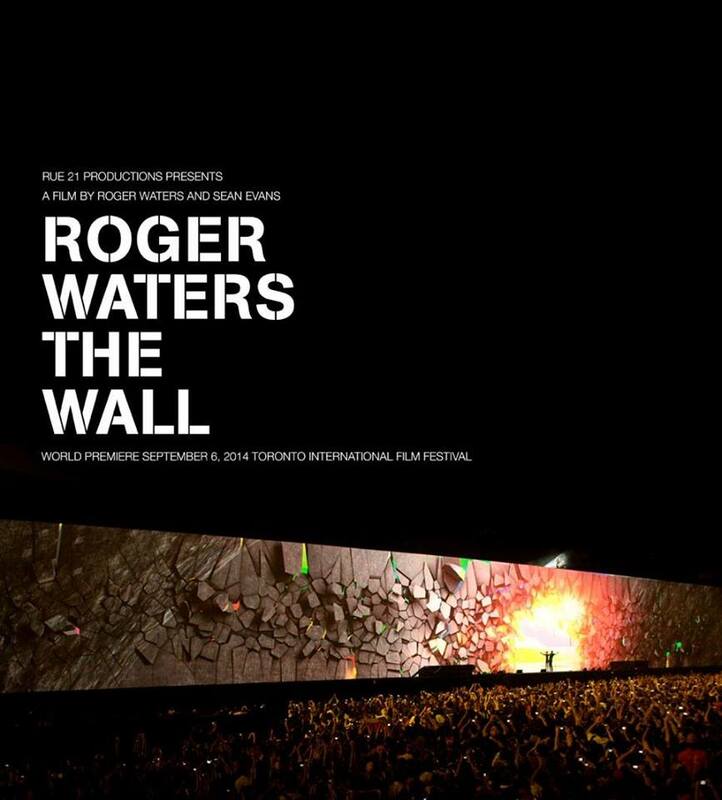 TIFF perpetuates its tradition of launching seminal rock documentaries with Long Time Running. A few notes that will hopefully convince you to go see Ivana Mladenovic’s world premiere and feature debut. Two love stories with a twist represent the exciting Romanian segment at Toronto International Film Festival 2017. Romanian director Corneliu Porumboiu was warmly received last night at the Toronto International Film Festival 2015, with his most recent movie The Treasure. He was here in Toronto before, but the presenter had some great words about Corneliu. This was the second of three projections for THE TREASURE at TIFF 2015, on the evening of Thursday 17 September 2015. TIFF – the prestigious Toronto International Film Festival – lights up this beautiful city every September. There is a healthy dose of cool Romanian cinema for us to sample this year, including new productions from established directors such as Corneliu Porumboiu (Police, Adjective) and Radu Muntean (The paper will be blue). The official poster of the film. 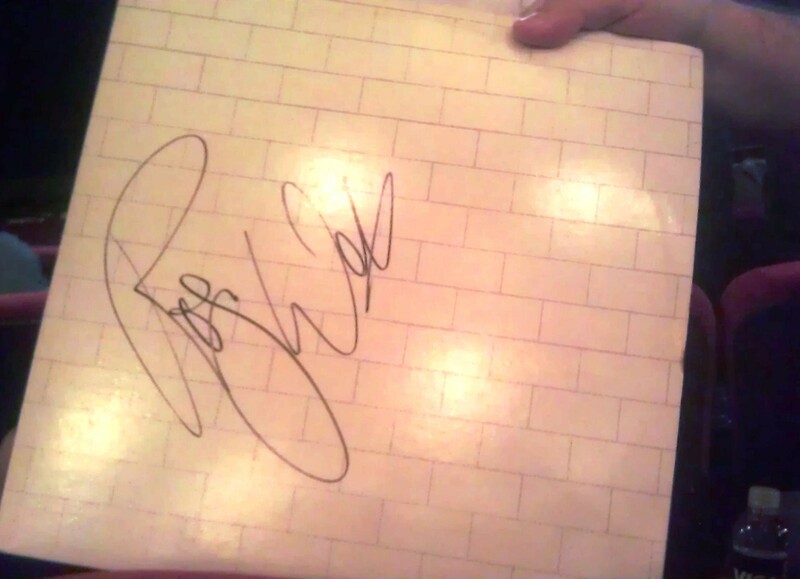 Source: Roger Waters wall on Facebook. 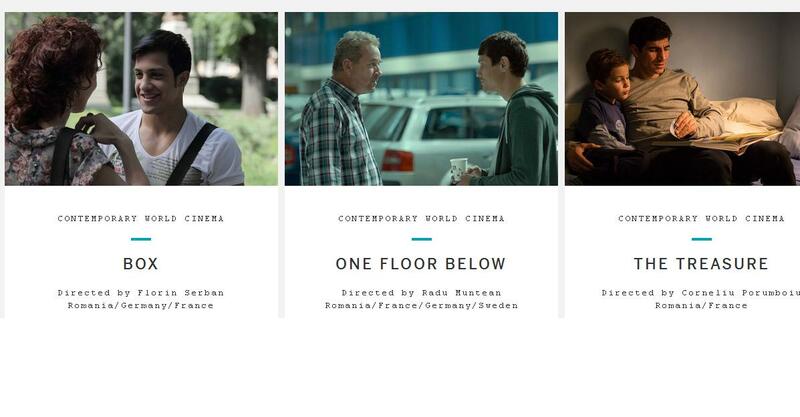 There is a decent sample of Romanian movies this year at Toronto International Film Festival. I warmly recommend all of them. These young directors/actors/camera people are truly able to turn a regular story in powerful cinematic moments. You will laugh and cry, and understand more on why your Romanian buddy at the office never stops talking about life behind the Iron Curtain.